Herbalife is focused on products that build upon the fundamentals of healthy nutrition, weight management and skin care. Award-winning scientists, distinguished doctors and renowned nutrition experts, are the guiding force behind our innovative products. Also in our product range is Herbalife24, a comprehensive performance nutrition range designed for everyone; whether you’re a gentle jogger, gym junkie or an elite athlete. Herbalife24 has all the products you need to help you prepare, train and recover. Our fitness, exercise programmes and classes along with Herbalife Nutrition and healthy eating can help you lead a healthy, active lifestyle. 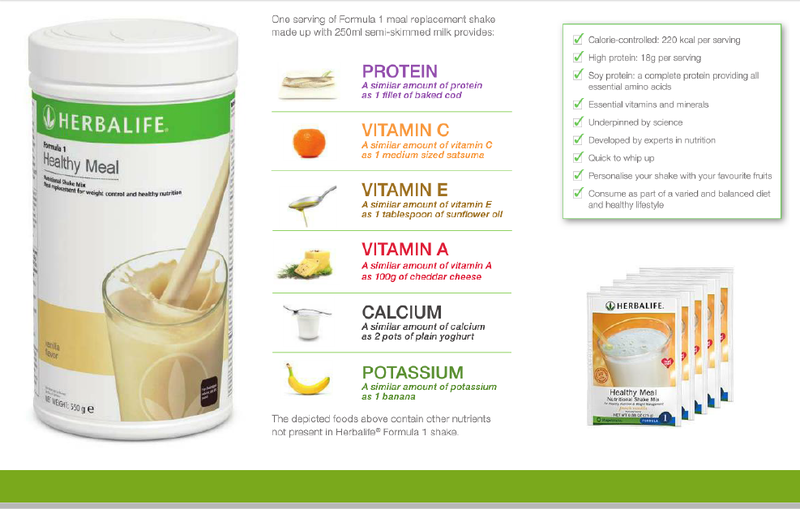 Herbalife nutrition products are available directly by contacting me on 0121 313 0102 or by email. You can also join our Facebook Group HealthyYOU. For more information or to start your 3 Day Trial or 6 Day Healthy Breakfast trial contact me today or come along to one of our classes FREE 24FITCAMP or Boxercise and join in the fun.